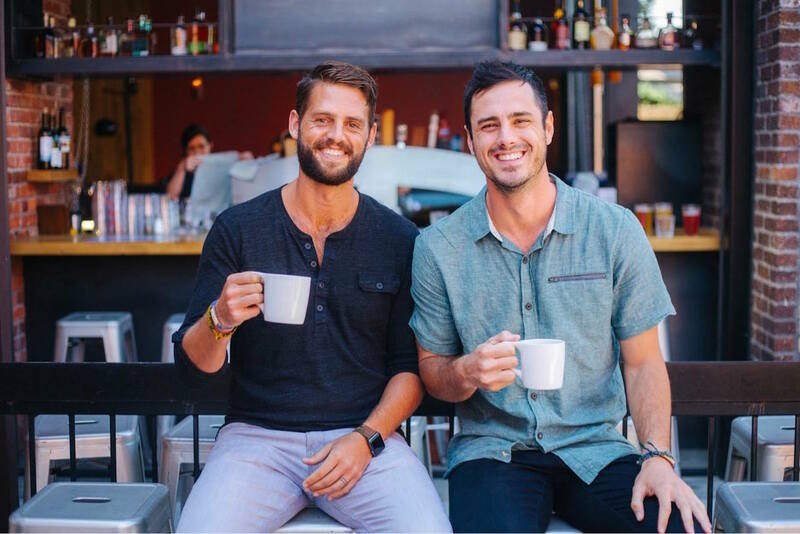 Ben Higgins, best known as the star of season 20 of the long-running TV dating show “The Bachelor,” has launched a coffee company. 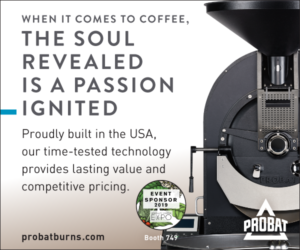 And while his engagement with flight attendant Lauren Bushnell may have ended after a year, Higgins hopes his Generous Coffee Co. will result in an enduring union between between consumers and the coffeelands. 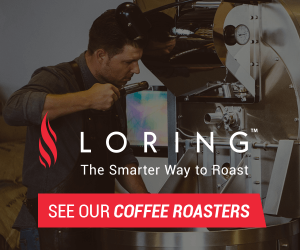 The Denver-based roasted coffee business was established by Higgins and business partners Riley Fuller and Drew Scholl last November. 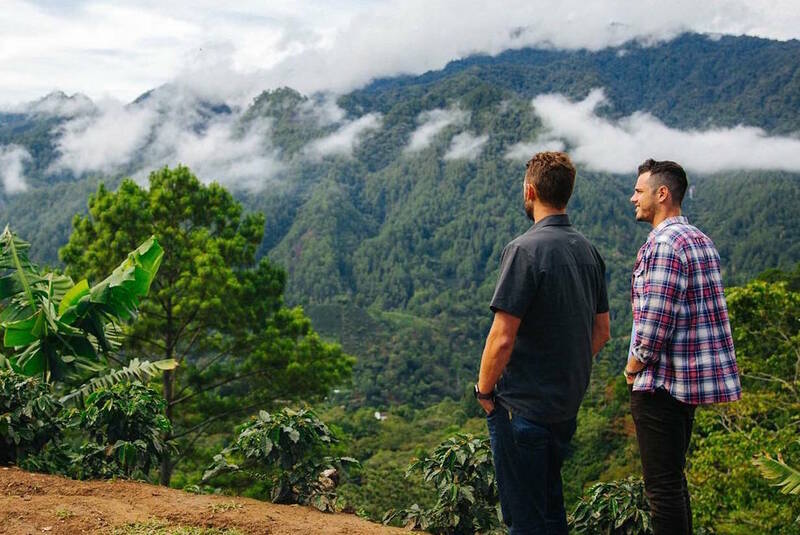 It’s the first venture of what the company describes as the Generous Movement, a self-described “for-purpose” business that plans to use profits to fund operational expenses of nonprofits or social enterprises that are doing sustainable, life-changing work around the world. 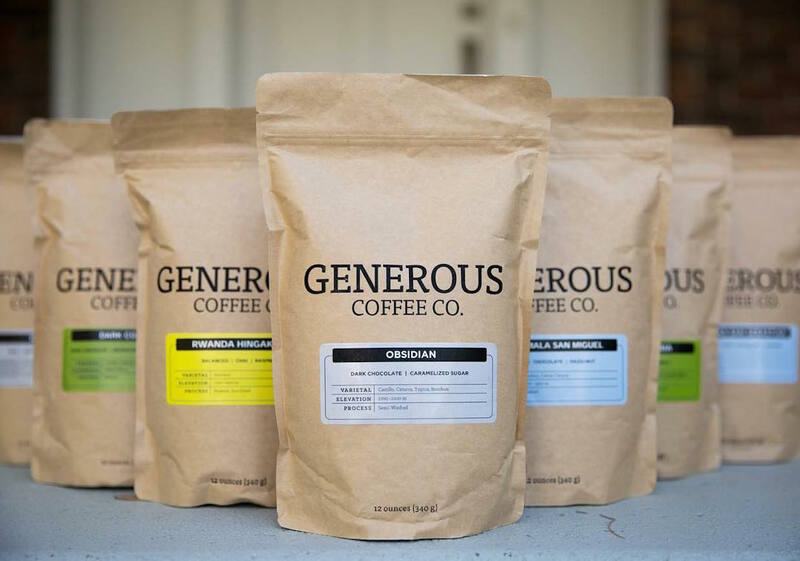 Generous is sourcing single-origin, specialty-grade coffees with a focus on traceability, according to Higgins. 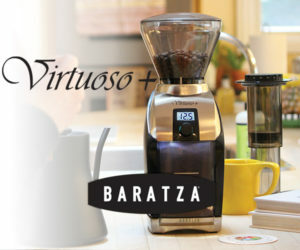 Currently, the company is offering coffees from Colombia, Honduras, Guatemala, and Rwanda direct to consumers online. The company’s three founders oversee the mission and vision of the organization, while director of communications Maddie Short manages the brand and daily operations. Additional help comes in the form of a volunteer-led movement, with more than 50 active volunteers who Higgins says share a desire to connect with others by supporting people who lack the same opportunities that they have been given. 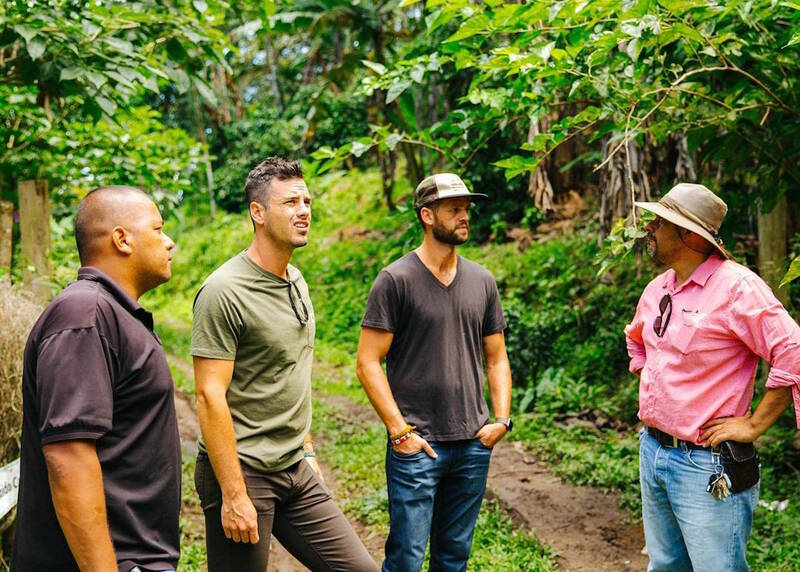 A casual coffee drinker since college, Higgins said he and his partners delved into coffee for the Generous venture because it showed the potential to provide meaningful change in people’s lives with a product that can be responsibly sourced throughout the chain.